Board Certified by The Florida Bar in both Real Estate and Wills, Trusts and Estates. Peter Kelly heads the firm’s Real Property Practice Group and has more than 35 years’ experience in the representation of land owners and developers in the leasing, financing, sale and development of real estate. Significant projects include the sale and development of shopping centers, commercial and residential subdivisions, condominiums, and office and industrial parks. 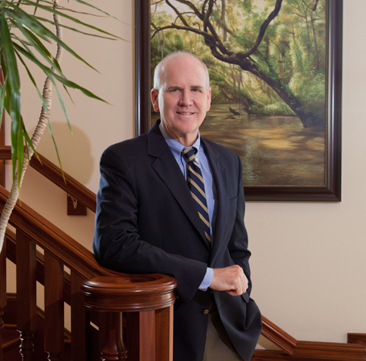 Mr. Kelly also represents moderate to high net worth individuals and families in all aspects of estate and tax planning, probate and trust administration. Mr. Kelly was born and raised in Tampa, Florida.